A taste to be shared during the holiday season! 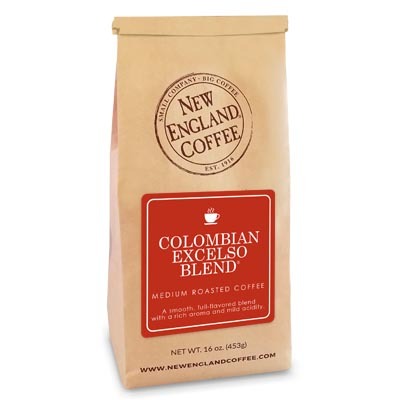 The rich and creamy flavor of Eggnog is blended with our signature coffee. I would like to order more please!! It’s delicious!!! Please make it available again soon!!!!!!!!!! My sister and I tested it for the first time immediately when it arrived. We were transported to a Christmas village with a fireplace and the smell of the holidays in and through our bodies…. we couldn’t describe it… it was like drinking what a delicious candle smells like. 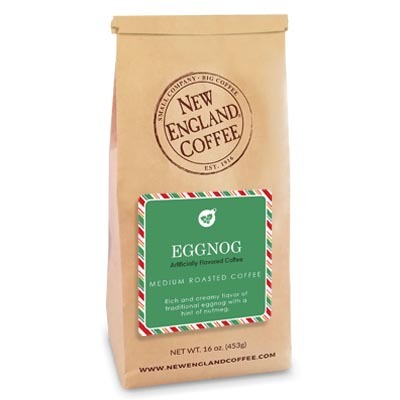 I’ve been looking for good eggnog coffee ever since Keurig discontinued their Spicy Eggnog Kcups. It was my favorite flavor. 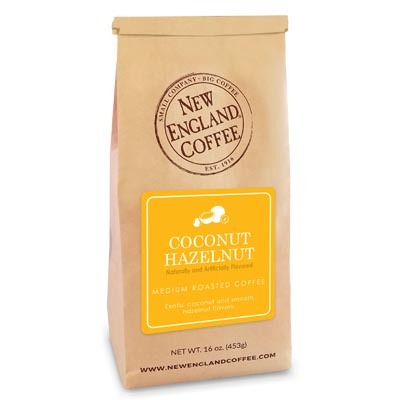 Your eggnog coffee is the best that I have found and I must have spent 100’s in coffee fail purchases. Thank you! Please never discontinue.